The finalists for Chicago Idol will perform Friday afternoon on Windy City Live. 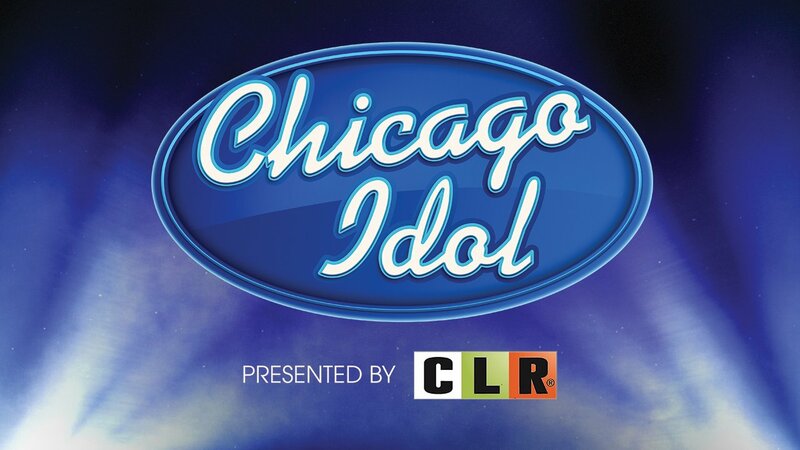 WINDY CITY LIVE is kicking off Chicago Idol and calling all phenomenal singers to submit a video for a chance to perform on WCL and win an official Silver Pass to audition for ABC's American Idol, August 16 through August 30. Then, ten finalists will be chosen from submitted entries to perform during a special Chicago Idol edition of Windy City LIVE on September 8th at 1 PM. A panel of judges including WCL co-hosts Val Warner and Ryan Chiaverini, ABC 7 Eyewitness News Anchor Terrell Brown and American Idol alum and Wheeling, Illinois native, Haley Reinhart will choose a Grand Prize Winner from the performers. The Grand Prize Winner will receive a Silver Pass guaranteeing him or her an official audition with American Idol Executive Producers in a different city later on this year. Viewers between the ages of 15 and 28 can be part of the competition by submitting a video. Complete details can be found at abc7chicago.com. The video must consist of one song, or portion of a song, performed a capella, and between 30-60 seconds in length. There's a limit of ONE entry per person. Chicago Idol's top 10 will perform on stage Friday. For a complete list of competition requirements, go to http://abc7.ws/ChiIDOLRules. On September 11, ABC 7 Eyewitness News and Windy City LIVE will provide live coverage of AMERICAN IDOL's open auditions here in Chicago. AMERICAN IDOL is scheduled to debut in the 2017/18 season. ABC 7's Windy City LIVE airs at 1:00 PM and 12:05 AM weekdays.